Appearance is reality in marketing, and you have to reflect your professionalism in your presentation. Your visual appearance should be carefully planned and professionally executed. We can communicate with the professional and general public, always in accordance with the law and ethics of advertising in the field of healthcare and pharmaceuticals. Conceptual design of content and form. Translations and editing by professional translators in the field of pharmacy. Organization of photo shooting and video recording. 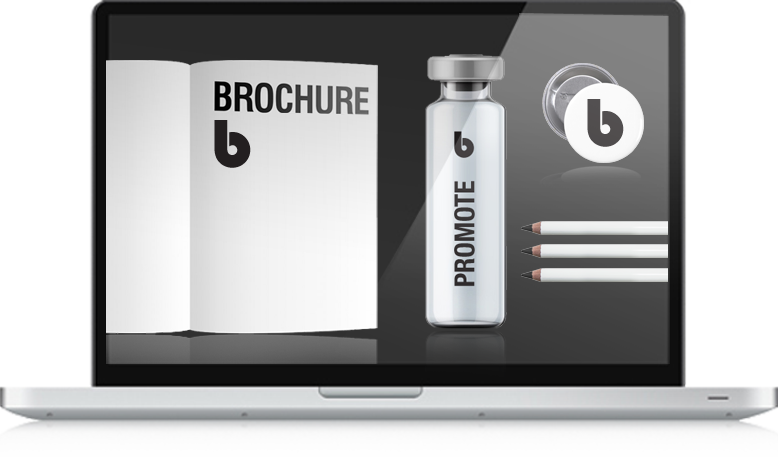 Graphic design for promotional materials (posters, gadgets, uniforms, sales points). Conceptual and visual solutions for electronic media (PowerPoint presentations, web pages, e-mailing, social media). Our designers will make sure your marketing materials reflect your corporate personality while maintaining a clean and professional look. Each element should be planned as a compatible unit. Good photography is an investment in your future. Strong, professionally done photography will set you apart from competitors. Though one picture tells more than a thousand words, it is still very important to choose the right language to communicate with your target group. Copywriting is the art and science of strategically delivering words that get people to take action. Interactive and video presentations are increasingly present in the field of marketing; they allow an in-depth presentation, they can be very graphic, and with appropriate design they make a strong impression on the viewer.